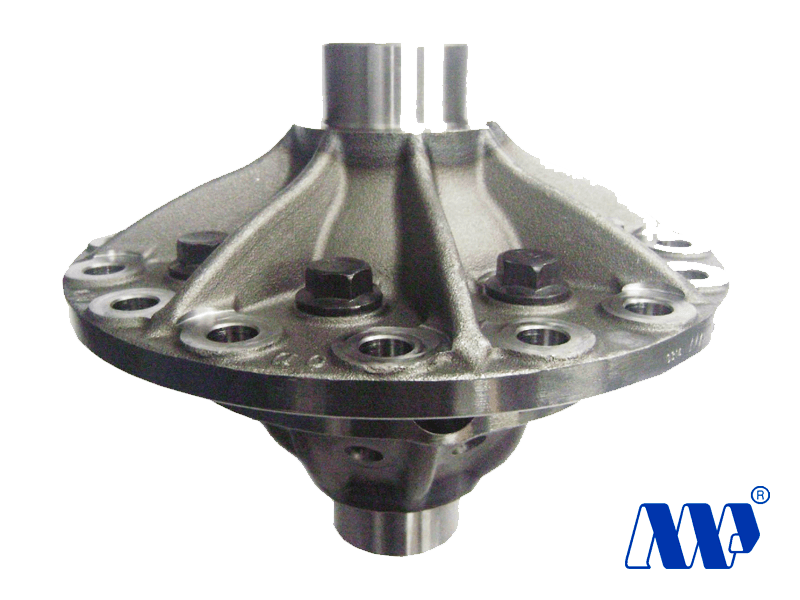 The Moto Peças products are perfectly interchangeable and compatible as all products that follow the same design, the same standards of quality and the same technological processes used by great automaker. 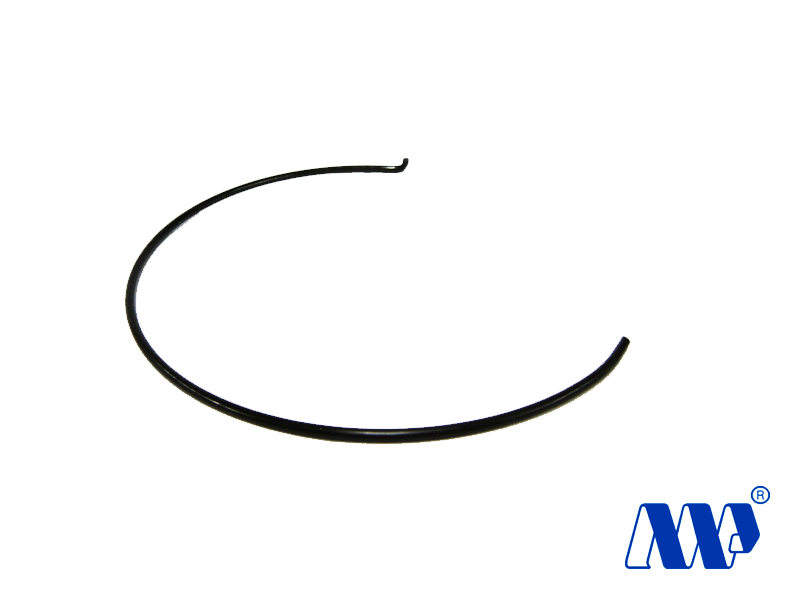 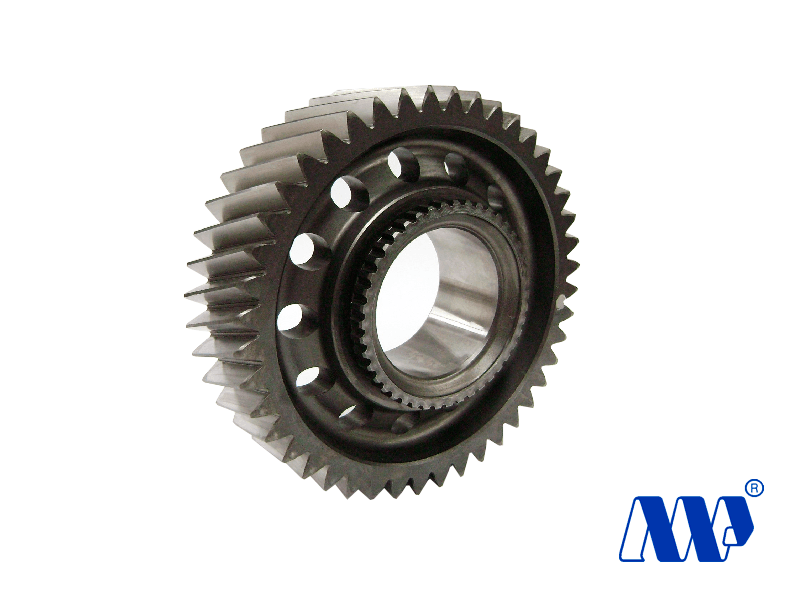 With increasingly sophisticated technologies, Moto Peças products ensure high quality, reliability and the duration that the market needs at the moment. 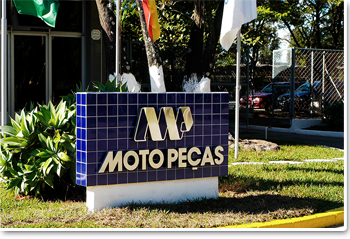 This puts the Moto Peças among the world's leading manufacturers. 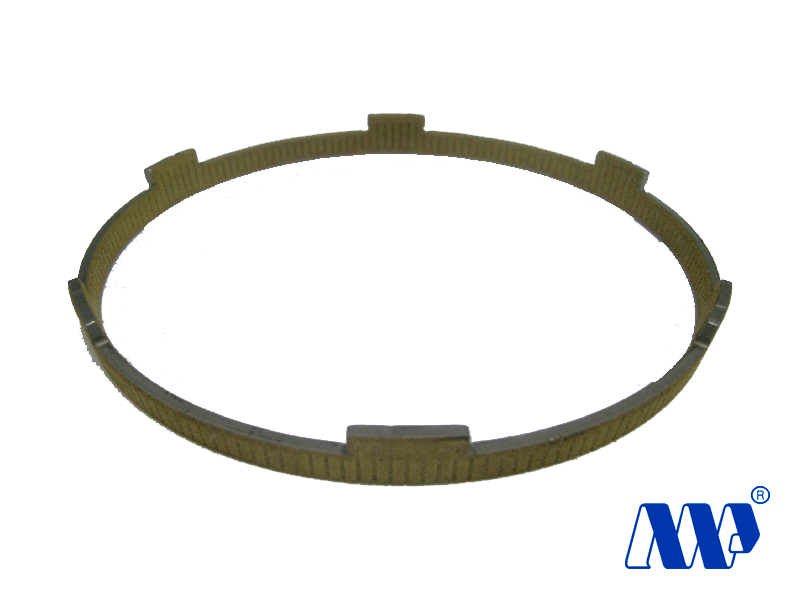 In addition to the constant investments we have all the quality assurance of the production process controlled and certified with ISO 9000 system. 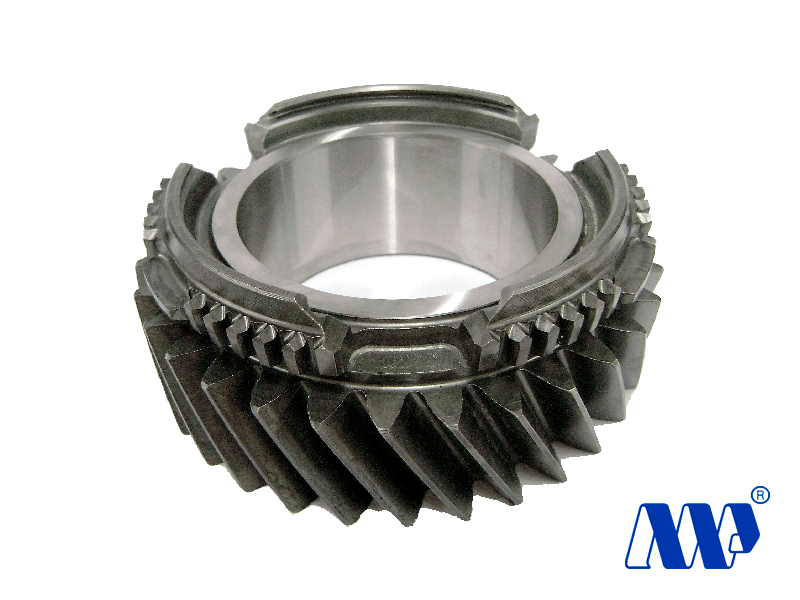 We provide cylindrical gear teeth straight or inclined, with surface finish reamed or sheivada with a maximum diameter of 220 mm, and Crowns and Pinion with helical teeth milled hypoid cutting Gleason system with maximum diameter of 500 mm. 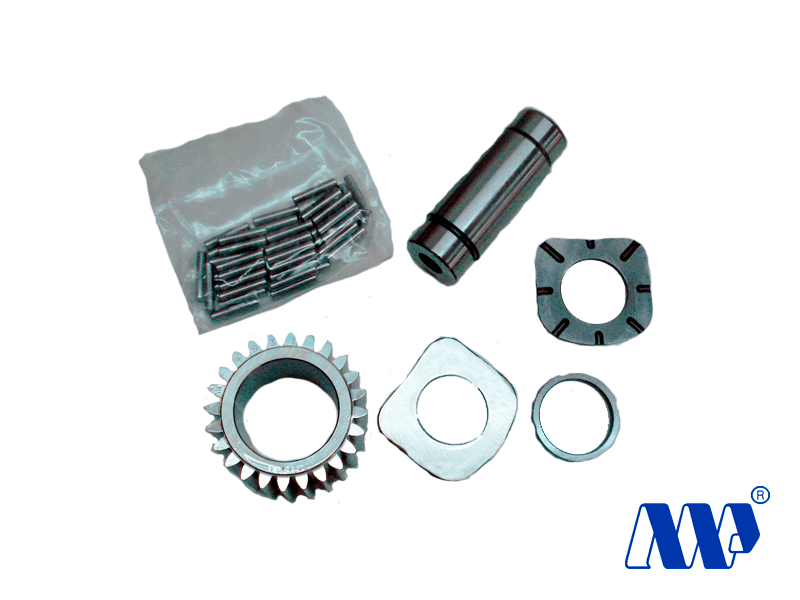 Provide products with quality and variety at a competetive price, generating value for our customers, shareholders, collaborators and society. 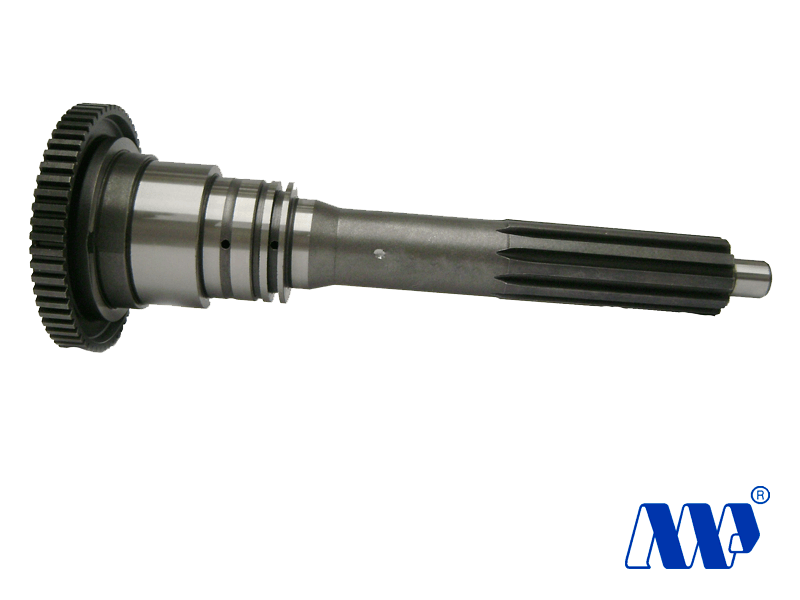 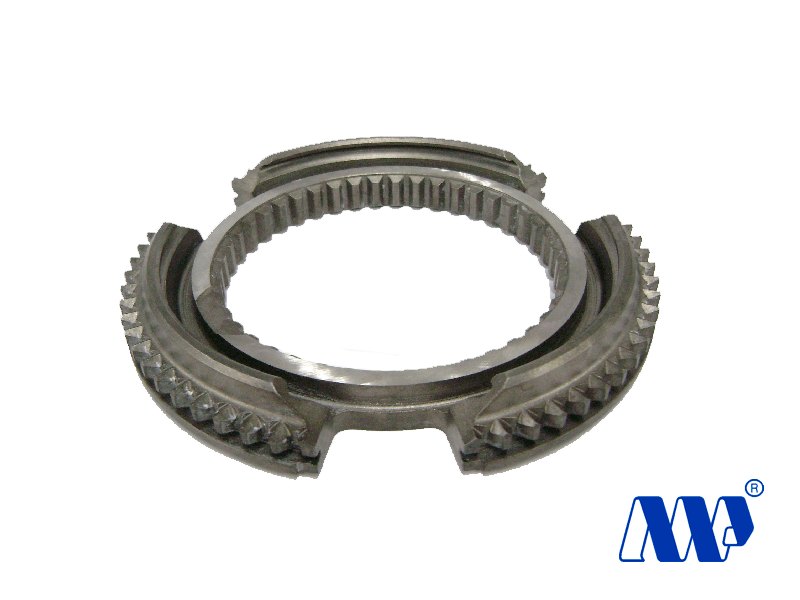 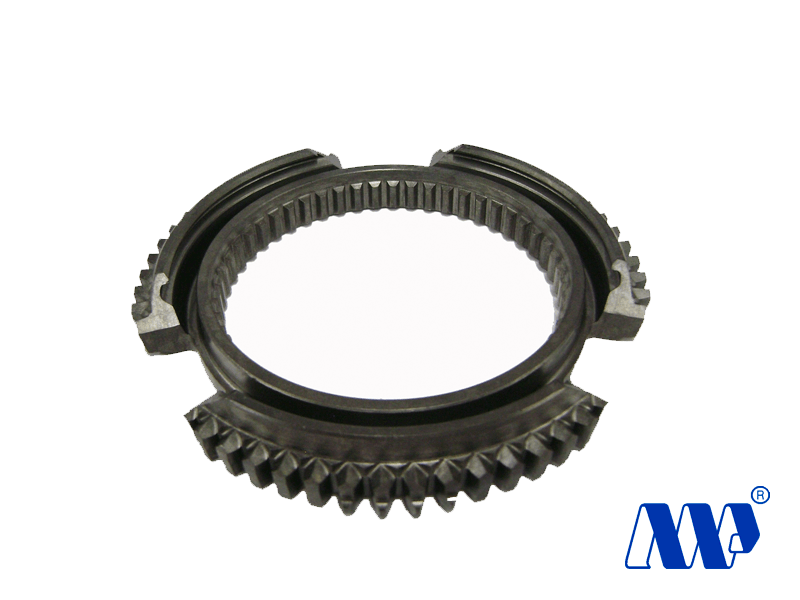 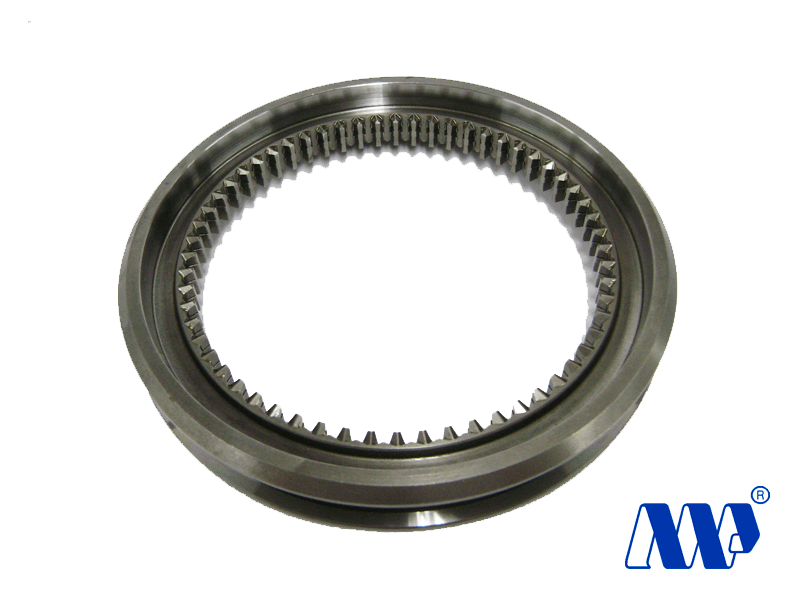 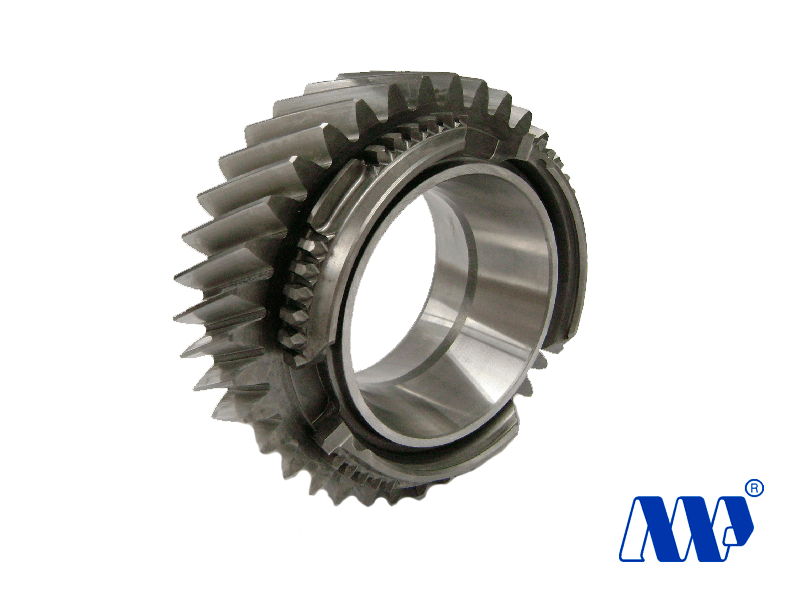 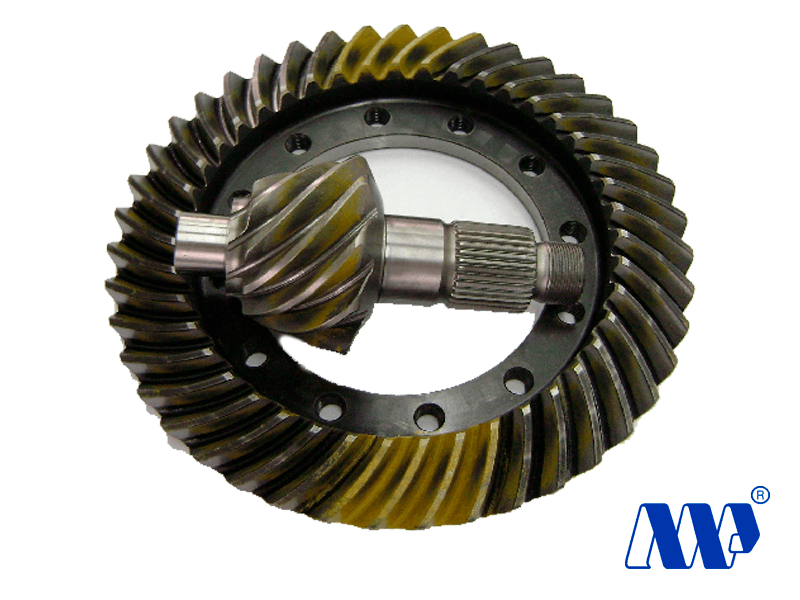 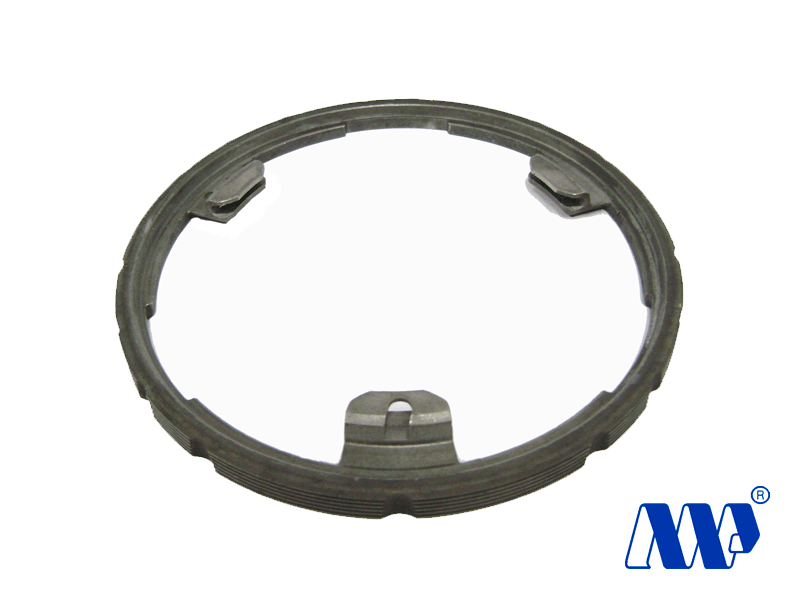 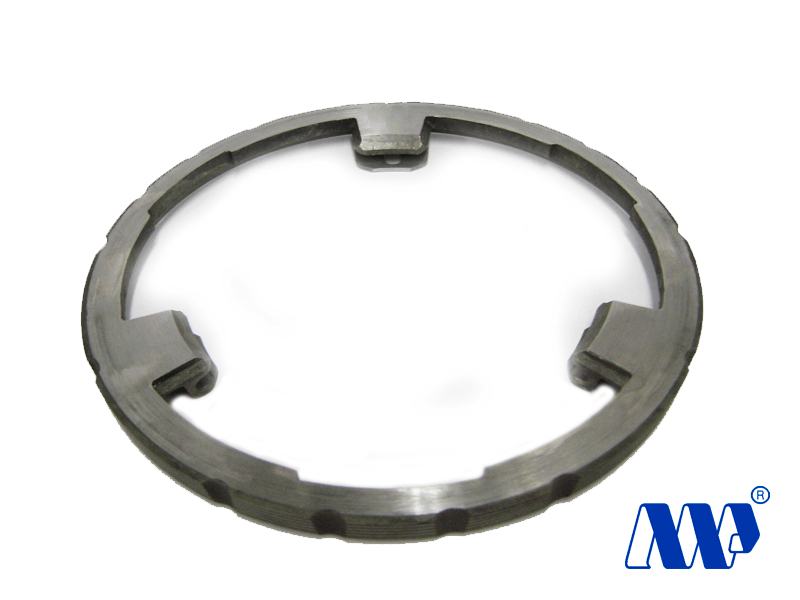 Reference in quality in the segment of components for Gearbox and Differential. 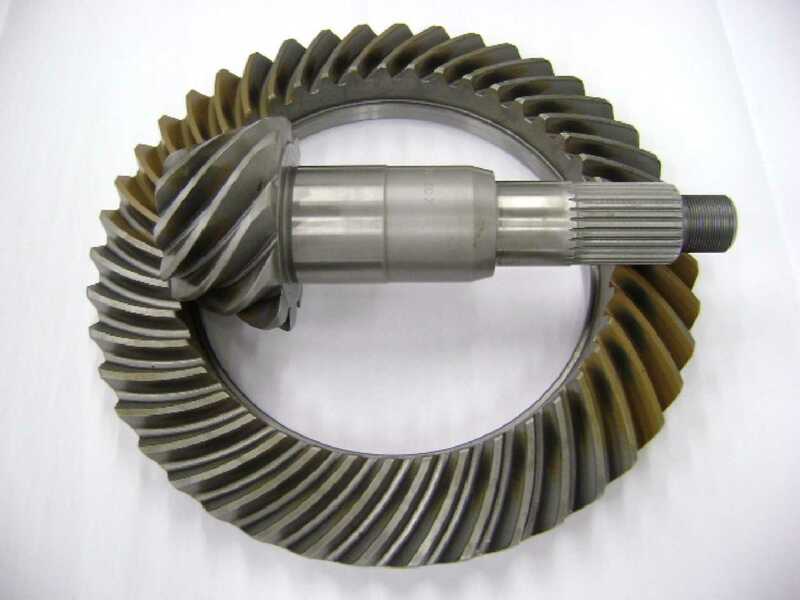 Ethics, Respect, Interactive Leadership, Commitment, Honesty, Seriousness and trust with all our customers, external providers and collaborators. 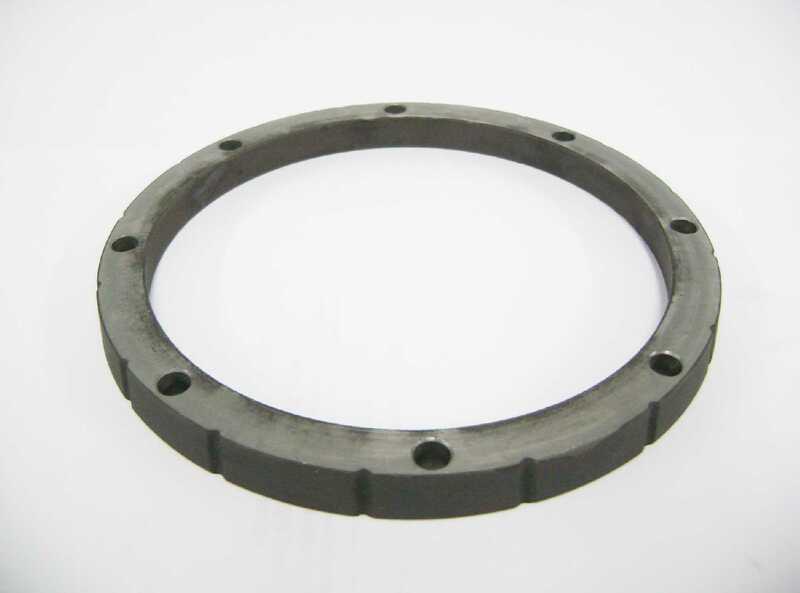 Continuously improve the Quality Management System, ensure and improve the quality of our products, meet the applicable requirements in order to satisfy the expectations of our customers.